Californians overwhelmingly passed Proposition 57, the Public Safety and Rehabilitation Act of 2016, to break the cycle of incarceration by prioritizing rehabilitation and reintegration. Now, the California Department of Corrections and Rehabilitation (CDCR) needs to implement the law in the way voters intended. But, CDCR is trying to unfairly limit who can be considered for parole or released under Prop 57. CDCR’s proposed regulations disproportionately exclude people of color, prisoners with mental illness, young offenders, and low-risk offenders from the benefits of Prop 57. Please use the below resources to demand that CDCR fixes their draft rules. Please Send Your Comments directly to CDCR by this Friday, September 1, 2017. Here are several ways to make your voice heard. Use them all if you can! Use THIS LINK from Californians for a Responsible Budget (CURB) to send in your public comment, including CURB and Initiate Justice recommendations. Donate to Support Initiate Justice! Initiate Justice is a small, volunteer team that cannot do this work without the support of individual donations. Please donate $10, $25, or $50 right now to help pay for stamps to mail the regulations to people inside and support our mobilizations to Sacramento. Every dollar helps! (1) The proposed regulations exclude people who are serving life sentences under the Three Strikes law for nonviolent crimes. Prop. 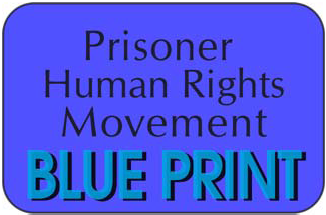 57 promised to apply to all nonviolent prisoners. (2) The proposed regulations exclude young offenders eligible for parole under SB 260 and 261. At its core, Prop. 57 promised to correct over incarceration of young offenders and encourage positive rehabilitative programming—there is no justifiable reason to undermine the positive reforms of SB 260 and 261. (3) The proposed regulations do not apply new programming credits to people who have been dedicated to rehabilitation for years, or decades. There is no reason why benefits of Prop. 57 should not apply retroactively to cover genuine rehabilitation programming in the past. Allow all people in prison to earn 50% good time credits. Make all good time credit earning retroactive. 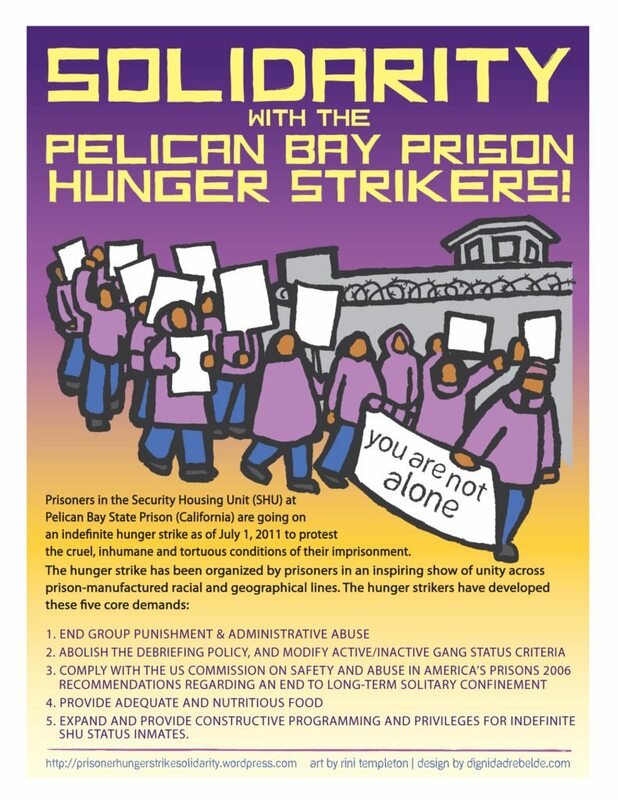 Include Third Strikers in the non-violent early parole. Award retroactive Education Merit Credits for each achievement. Allow every person with a Youth Offender Parole Date or Elderly Parole Date to earn time off of their earliest parole date.